To get started with gDiapers all you need are gPants and inserts. Using gDiapers is as easy as 1, 2, 3. 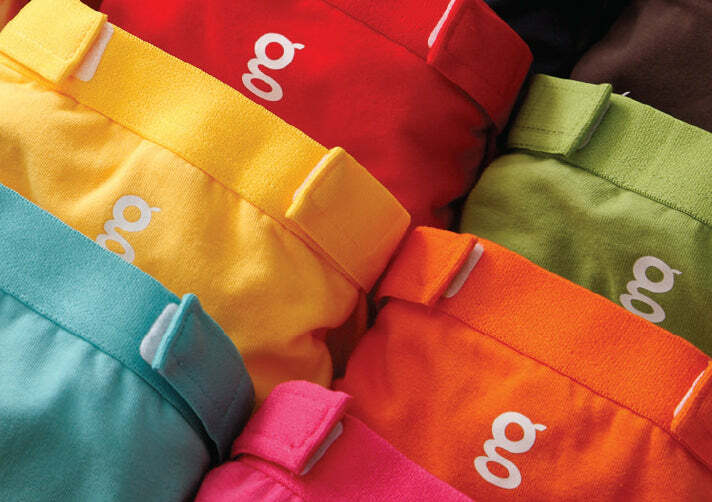 Pick a pair of colorful gPants, tuck in the insert, change your baby and hug. Our Disposable Inserts can be safely flushed down the toilet in North America, putting poop where it belongs. It's as simple as rip, swish, flush. Before you take the first flush, see these simple directions and give us a ring if you have any questions. To get started with gDiapers, all you need are gPants and inserts. Buy them separately or in bundles. You choose! How many gPants do you need? Plan for 6-8 gPants per size. Each pair of gPants comes with one waterproof snap-in pouch. Tip: we recommend having extra pouches for quick-change convenience. How many inserts do you need? Newborns require 10-12 changes per day, with a fresh insert each change. Plan on 4-6 changes per day for older babies. 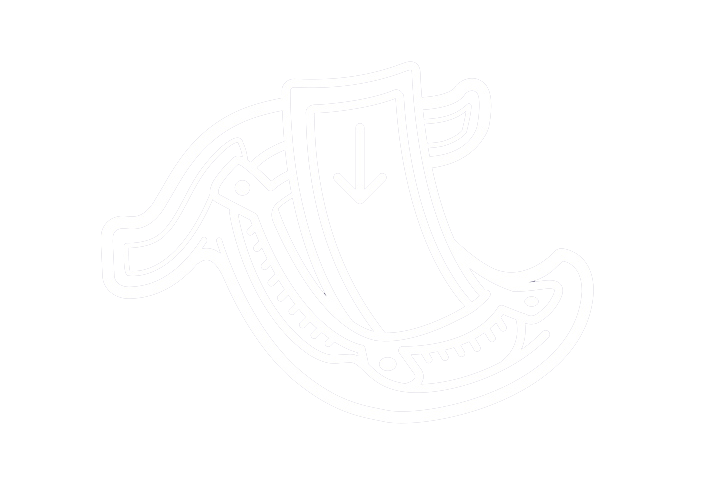 Disposable Inserts are sold in packages of 32 and 40 (based on size) and come in 4-packs for extra savings. We've put together these bundles to make the "easy as this" even easier and more economical.